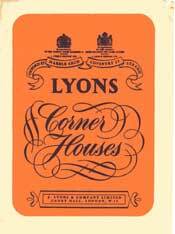 The Corner Houses first appeared in London in 1909 when Lyons opened the first in Coventry Street. 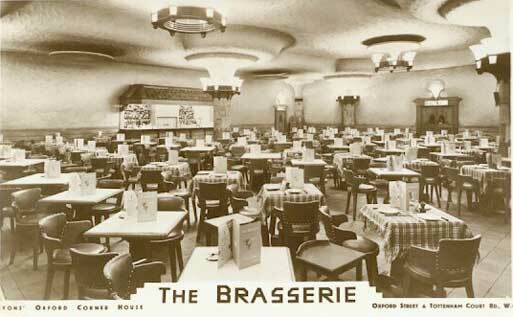 They were huge restaurants on four or five levels and each Corner House employed something like 400 staff. 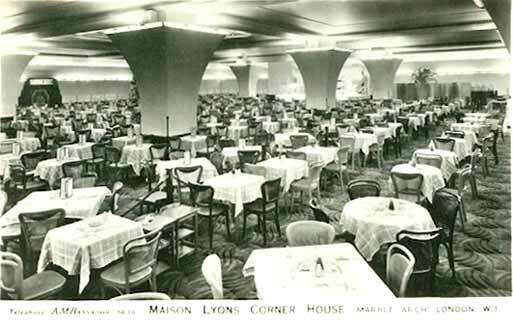 Each floor had its own restaurant style and all had orchestras playing to the diners almost continuously throughout the day and evening. At one time they were open 24 hours. 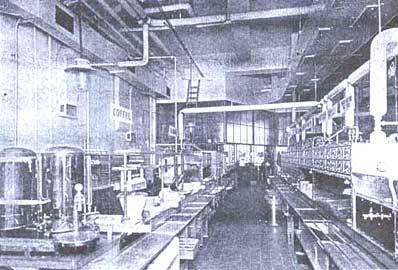 The ground floor was usually taken up by a large Food Hall where many speciality products form the Corner House kitchens could be bought. Items such as hams, cakes, pastries. hand-made chocolates, fruit from the Empire, wines, cheeses, flowers and much more. 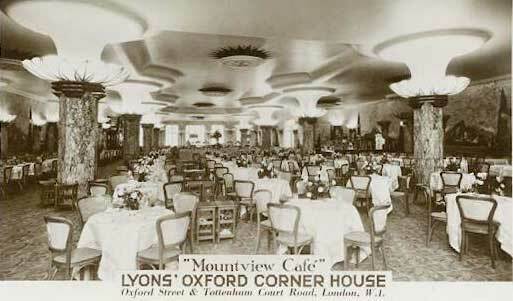 There were hair dressing salons, telephone booths, theatre booking agencies and a food delivery service to any address in London, twice a day. 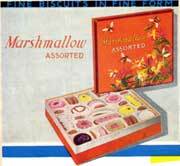 Meals and snacks were priced to meet most pockets and as eating habits changed so did the method of presentation. Self-service and the Wimpy Hamburger are but two examples. 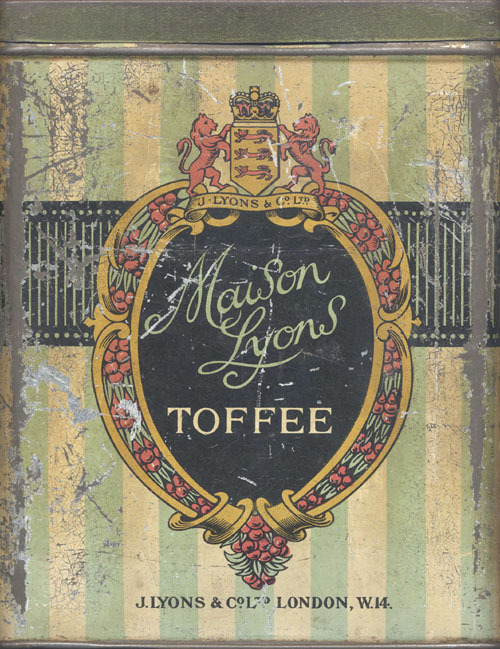 There were three Corner Houses in London and two Maison Lyons. 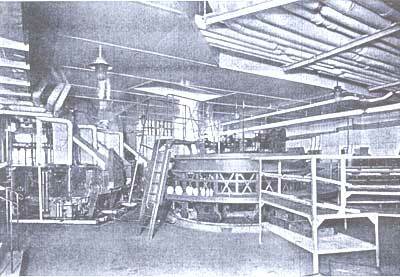 These were almost identical to the Corner Houses but came under a separate management structure. 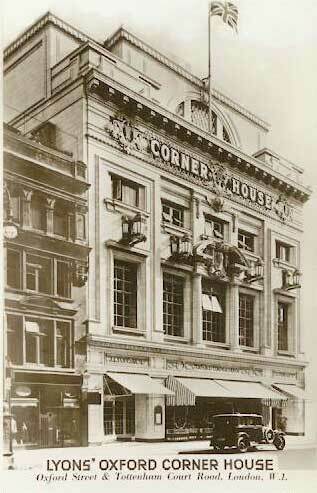 The Corner Houses were situated at Coventry Street, Strand and Tottenham Court Road. 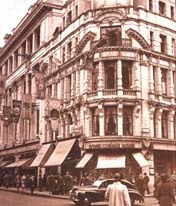 The Maison Lyons were at Marble Arch and Shaftsbury Avenue. 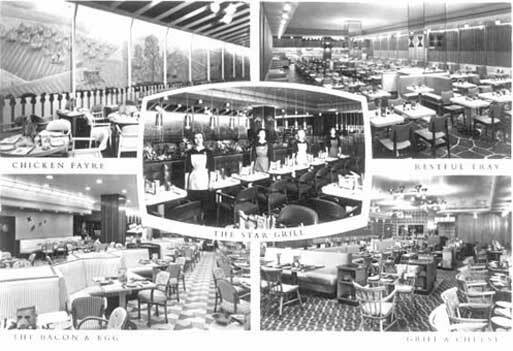 Several other large restaurants of this style opened both in London and the provinces (The Popular Cafes, State Restaurant, Blenheim Cafe, Victoria Mansions, Maison Riche). 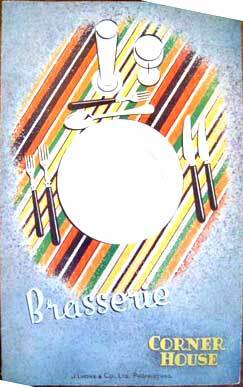 After the Second World War a new type of restaurant opened called the Steak House. 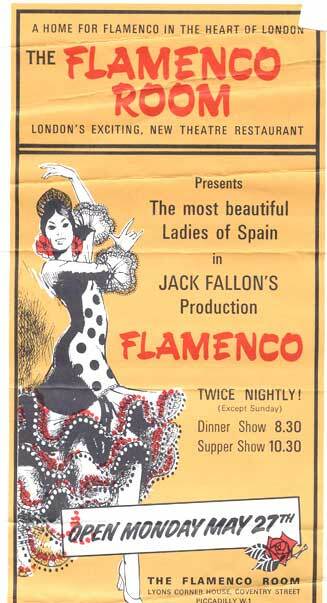 These were very popular and sprung up all around London mainly in the leafy, prosperous suburbs. Some were opened further afield in the prosperous towns of Tunbridge Wells, Brighton, Bristol, Norwich, and Gloucester for example. Economic circumstances, and changing eating habits, caused the closure of the Corner Houses and many of the large restaurants. 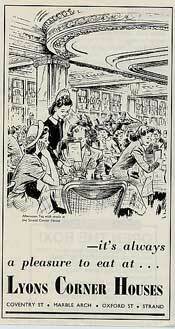 A new generation preferred fast food, pizza restaurants and take-away ethnic foods.